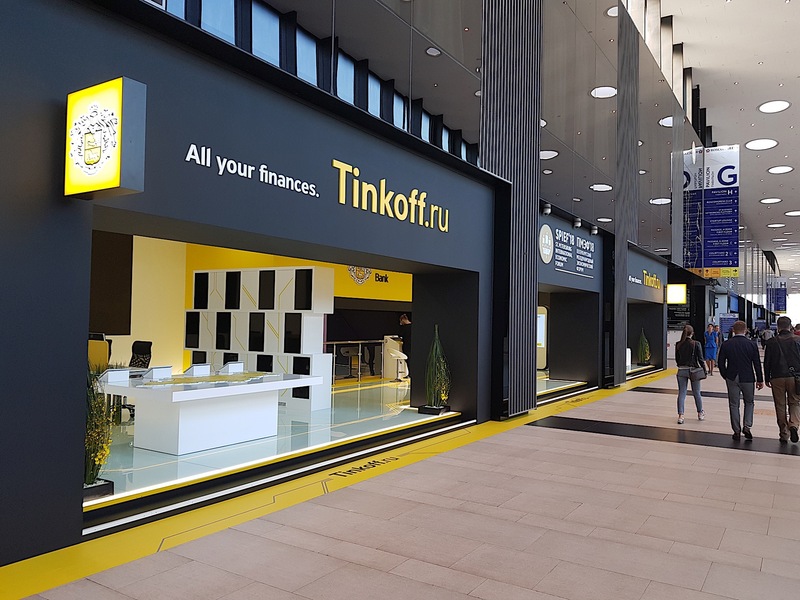 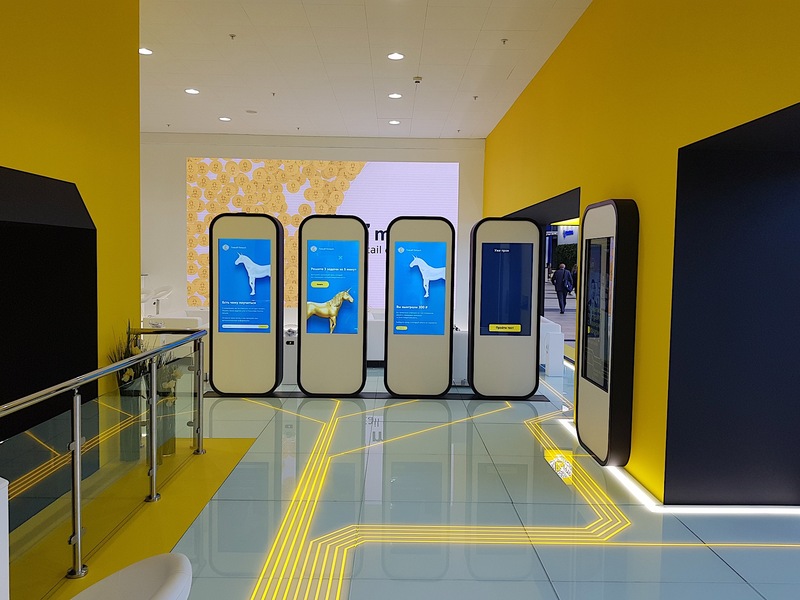 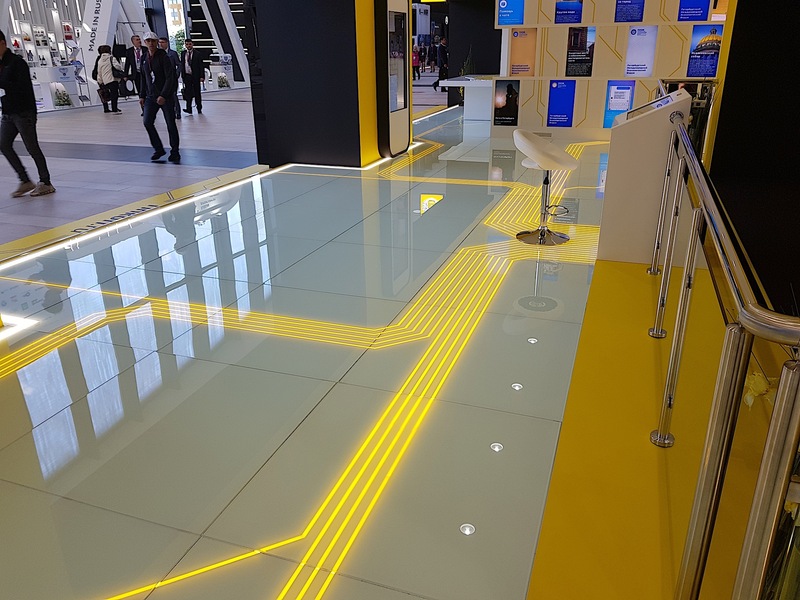 Innovative exposition for Tinkoff Bank – World’s largest fully online bank. 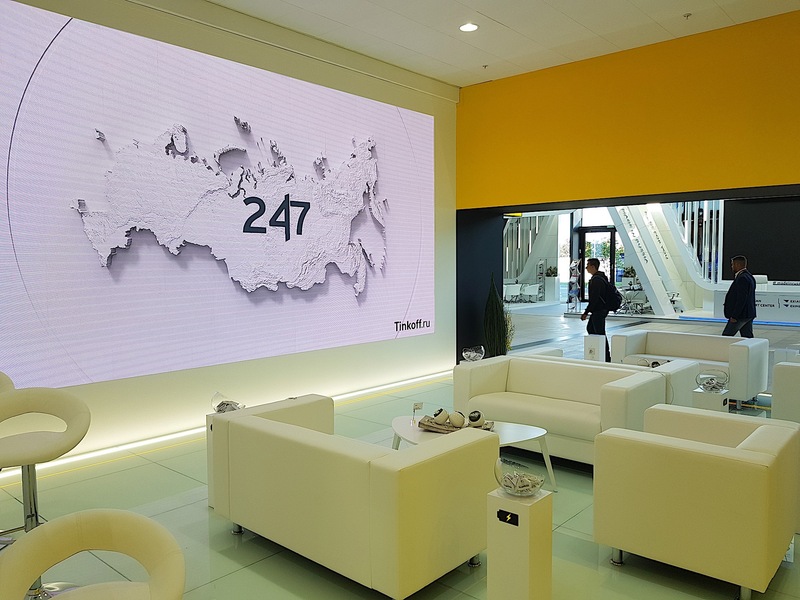 It was created specially for St.-Petersburg International Economic Forum 2018. 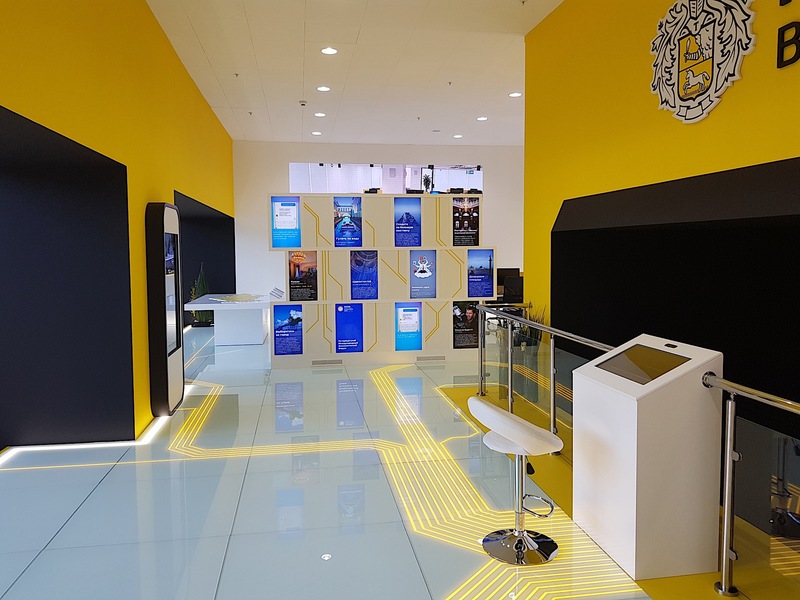 Total area of the stand is 300 m2. 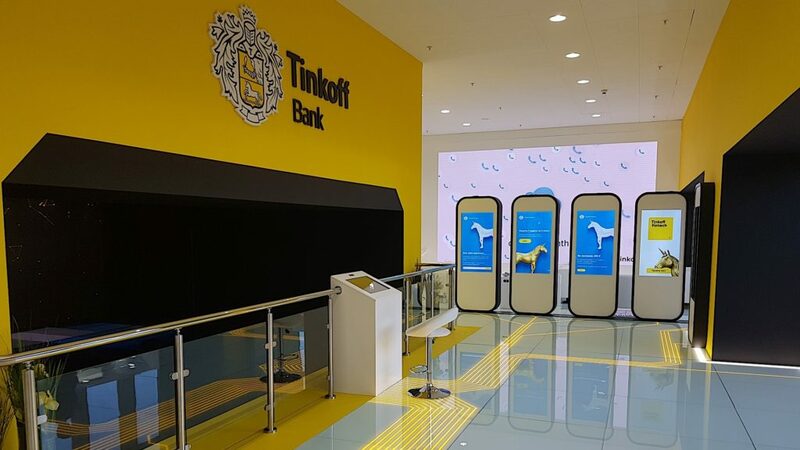 It was produced in cooperation with GREAT communication agency.